So you went a little crazy this festive season by overspending on gifts and vacations and now you are not sure how you are going to survive the first month of the year? We know that the first month is always a tough month financially as the festive season overspending hits consumers’ wallets as well as extra looming expenses such as school fees and credit card debt that we forgot about. Crossing our fingers, we hope that you managed to keep within your budget and used your savings to get through the festive season unmarked. However, if you were a little naughty as most people were this festive season and you overspent, now is the time to assess the damage and understand where you are financially. The best time to start making a plan with your finances is early in the year. Therefore, you need to be strict and make some good financial decisions to ensure you are able to cover your expenses without taking on extra debt, such as loans or using your credit card. • Don’t be tempted to take out a loan to cover your shortfalls as this is a rocky road and will inevitably lead to more financial stress and other indebtedness. 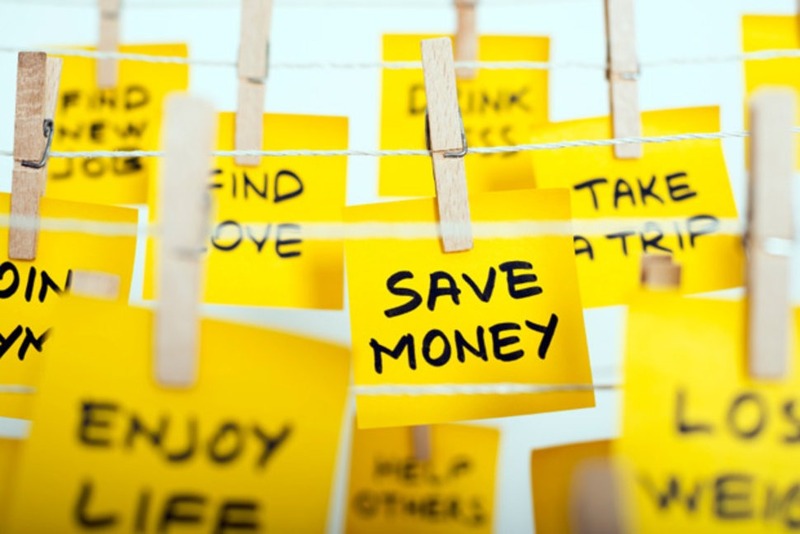 • Instead of taking on more debt, consider making some real changes to your spending in January which means you should think about cutting down on extra spending such as going out for dinner or drinks or shopping for clothes. • January means being financially smart and taking some time to go through your home for items that you can sell second hand. • Use your rewards programmes, such as eBucks or UCount Rewards to pay for little things like stationary and food for school lunches. • Keep with the savings ideas and make use of free entertainment, such as picnics in the park to entertain the children. More than likely you may have overspent without considering the consequences in the New Year, which means you need to take time to assess the damage and understand where you are from a financial position. Don’t panic if you overspent this festive season and your expenses are overwhelming, your first step is to get a good grasp on where you are and from there you can build a sustainable solution to move forward.